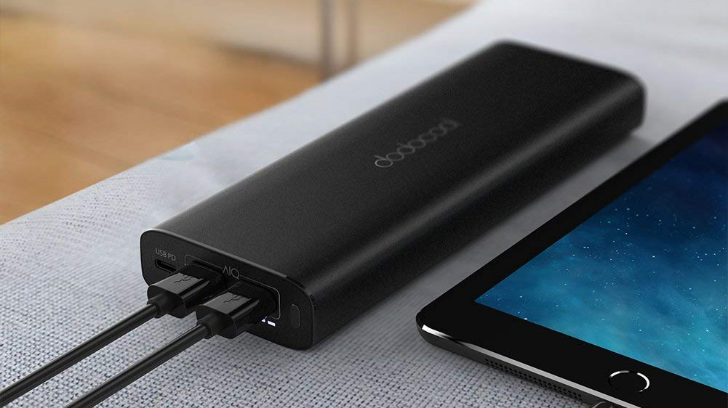 Most portable batteries have enough capacity to charge a smartphone once, maybe twice. What if you need something that can fully top up a smartphone several times over? We're partnering with Dodocool to give away 15 of the company's 20,100mAh batteries, plus we have a 39% off coupon if you want to buy one. We all need a pick-me-up now and then, and so does your phone. 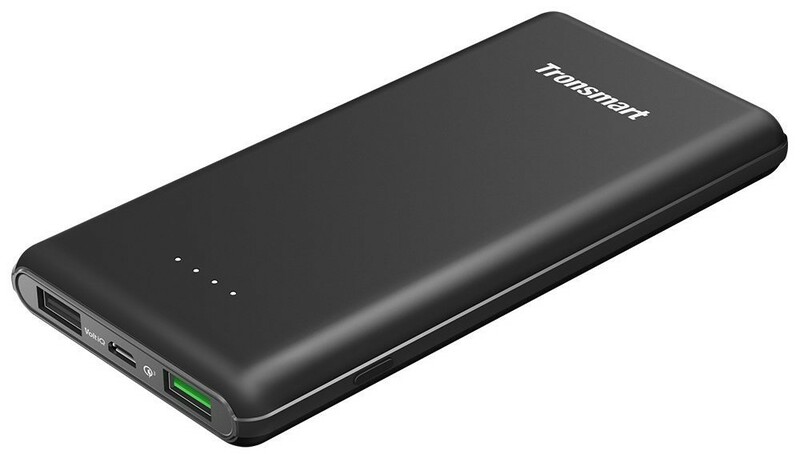 So if you've been looking to grab an external battery pack to keep things topped up, right now you have a chance to get one of 30 Tronsmart Presto 10000mAh portable batteries for free. And if a giveaway isn't quite your style, you can still pick one up at a 10% discount on Amazon via our exclusive coupon. Whatever you do, it's a win-win.